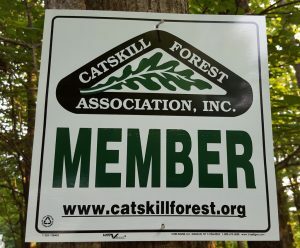 Membership in the Catskill Forest Association is open to anyone interested in Promoting Forest Stewardship In The Catskills. CFA covers a six-county region in Central New York State. CFA’s membership is made up of people who own land and those who do not. We have members living in the Catskill Region and members living outside. In short, if you care about the sustainability of the Catskill forest and a way of life for the people who live and visit here, the Catskill Forest Association needs your help. Please join today. 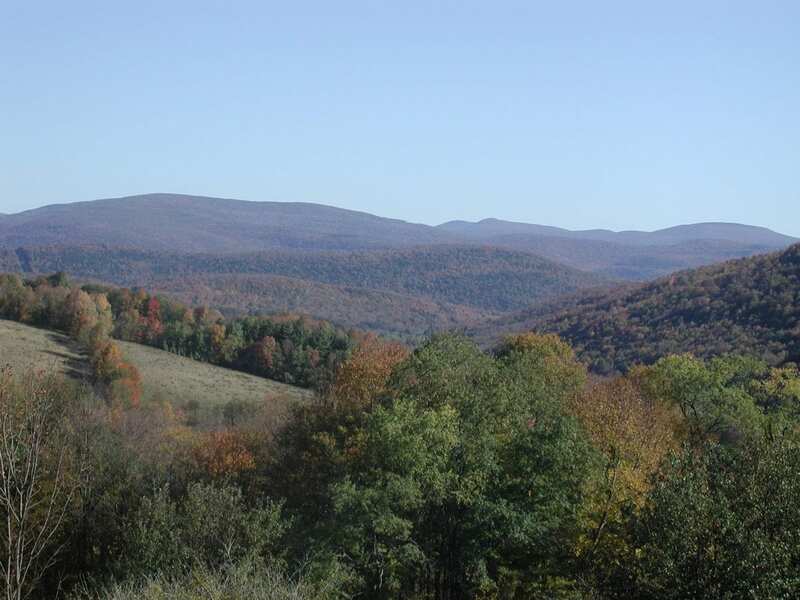 The Catskill Forest Association offers benefits both to the forest and to you. Your membership will ensure that impartial, professional foresters are available to work on forest conservation projects in the Catskill Region. Your dues help to fund educational and advocacy programs, tools and equipment, and the infrastructure necessary to run a dynamic non-profit organization. Through CFA, you will add your voice to the cry of other concerned citizens, making sure policy makers listen to important forestry issues. © Catskill Forest Association | Web Design by LTL MTN Inc.